Perhaps one of the most dangerous driving situations for many drivers, hydroplaning can occur when you least expect it. That’s why we’ve put together a list on how to avoid hydroplaning. 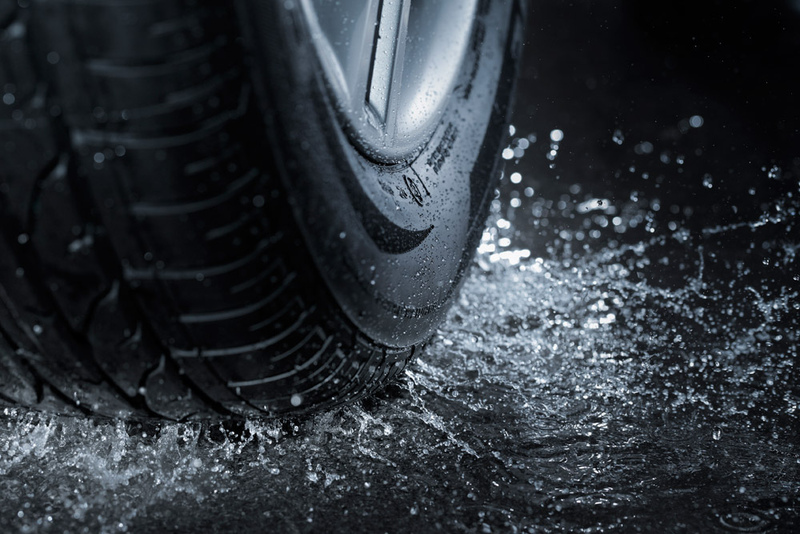 According to Discovery, hydroplaning occurs when your tires slide across a wet surface. Essentially, the rubber encounters more water than it can scatter, and water pressure from the front of the wheel pushes water under the tire. This creates a layer, or plane, of water in which the driver loses steering, traction, braking, and, ultimately, handling. Hydroplaning can occur whenever there is water on the road, but is most dangerous immediately after it rains, when pools of water can be found on the side of the road. The chances of an accident increase when traveling in excess of 35 mph and when weather conditions are poor, including fog, sleet, snow, and obviously rain. How can you avoid hydroplaning? The best thing to do is reduce your speed when it’s wet outside. You should also avoid large puddles and standing water, and try to drive in the tracks left by cars in front of you. Other tips include: keeping tires properly inflated, avoiding outer lanes (where water accumulates), turning off cruise control, and avoiding hard braking. Car sales have a tendency to slump a bit during the winter months, and to help reduce inventories, many auto manufacturers shut down for a few weeks during the summer. 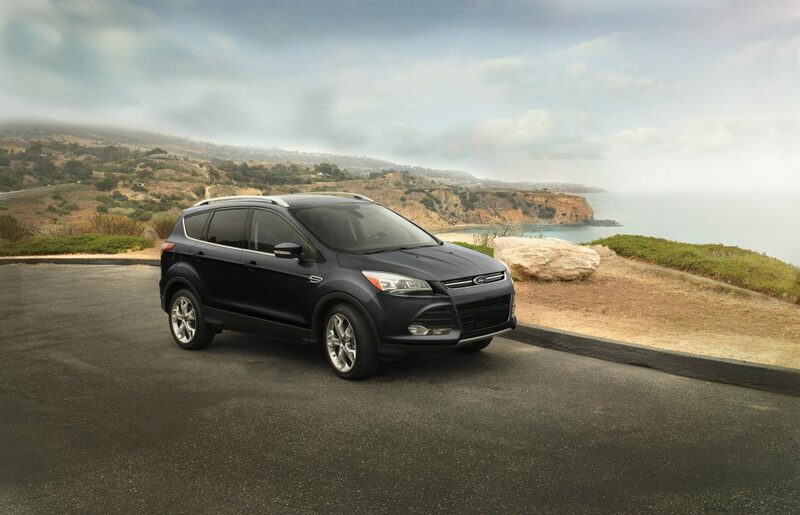 Ford’s summer shutdown has traditionally lasted two weeks, but because of customer demand for some of Ford’s newest cars, the summer shutdown will be shortened to only one week. This means that Ford will produce about 40,000 extra units this year to meet customer demand for the F-Series trucks, Edge, Escape, and Explorer. Ford’s North American manufacturing facilities will shut down from June 29 through July 10 to building maintenance and machine retooling. However, the Chicago, Dearborn Truck, Kansas City, Louisville, and Oakville assembly plants will only shut down during the week of June 29. Come check out the incredible lineup of Ford trucks and SUVs available now at Shults Ford Lincoln of Wexford.